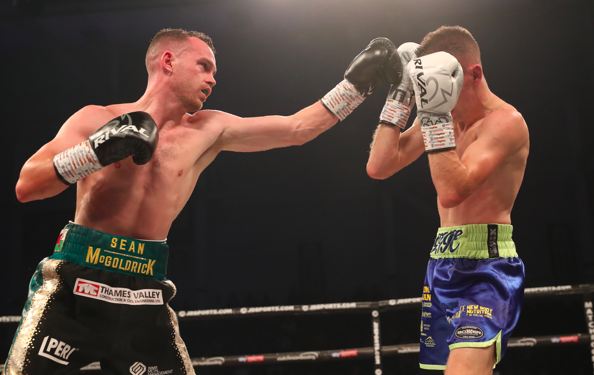 Sean McGoldrick says he is feeling revitalised after teaming up with BBBofC 2018 Trainer of the Year Jamie Moore at the V.I.P Gym in Astley, Wigan. The 2010 Commonwealth gold medallist fights for the first time under his new trainer in a six round Super-Bantamweight contest against Liverpool’s Sean Cairns at the Copper Box Arena on March 23, and the 7-0 Newport talent believes a good showing in London will strengthen his title credentials. “I felt like I needed a change,” said McGoldrick. “I went to see Jamie and clicked with him straight away. Everything in the gym has been going really well. We’re gelling on the pads and he’s already taught me lots of little things that have improved my game. Hopefully I can display everything that I’ve learnt when I face Sean Cairns on March 23. “Both Jamie and Nigel Travis are fantastic coaches and I’m confident they can help me achieve what I want to achieve in boxing. The gym standard is high and it makes me want to raise and improve my performances. I like to sit back and watch the other guys in the gym spar. I’m always picking up on the little things they do differently. I feel like I’m learning off all of them too. “I definitely have a new lease of life. I’m excited to go to the gym and I’m always looking forward to the next session with all of the boys. Everyone trains really hard and pushes each other on. It’s a happy place to train and I feel like I’m in a great place. 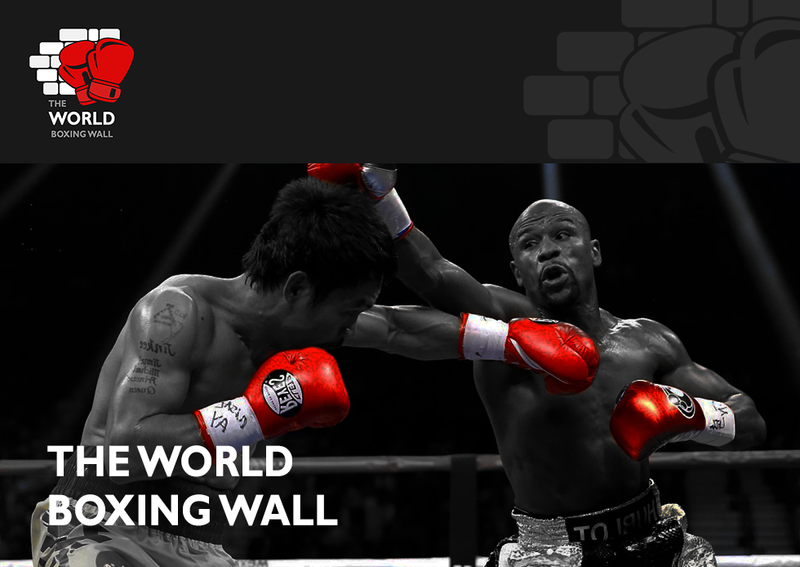 McGoldrick vs. Cairns is part of a huge night of boxing at the Copper Box Arena. Main event sees Croydon’s Charlie Edwards make the first defence of his WBC Flyweight World title against Spain’s Angel Moreno.